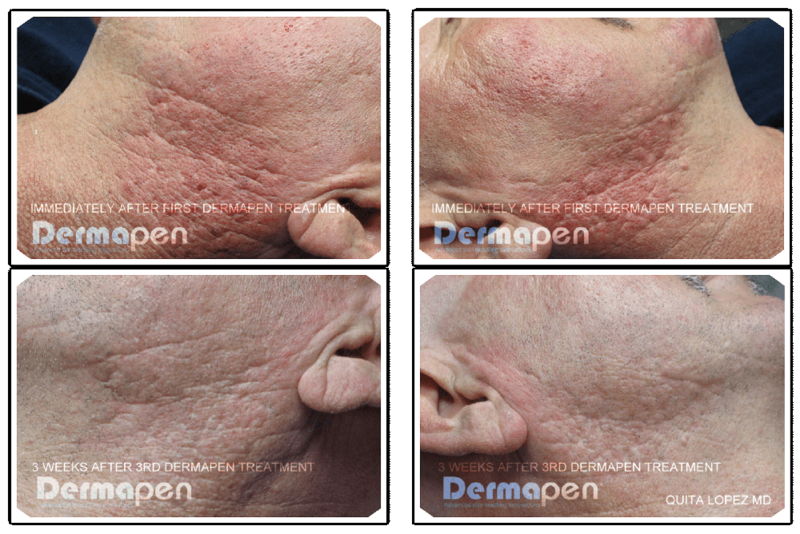 Dermapen is the world’s most advanced collagen induction system. This innovative medical device has proven to answer the needs for the successful treatment of wrinkles, fine lines, acne scarring, stretch marks, wound healing stimulation, skin tightening, lifting and rejuvenation. 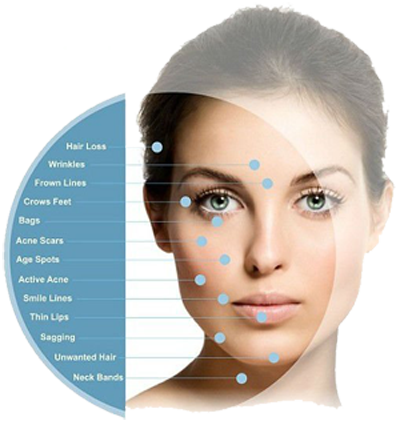 The Dermapen is an automated-micro needling therapy system that allows the skin to naturally stimulate collagen and elastin with minimal epidermal damage. This enhances rejuvenation results and is far safer for our patients.